April 7. Ice makers are reminded that animal and vegetable impurities may turn up in improperly processed ice; they generally make themselves known by a disagreeable taste or odor within the core of the ice. April 8. The sun rises at 6:49 a.m.
April 9. The possibility has arisen of a grafted tomato. Just as apples are grafted to rootstock that resists disease and constrains the tree to a preferred height, and just as roses are grafted to roots that encourage bigger blooms, a few particular rootstocks are used by the tomato-growing industry to yield a bigger and better tomato. While it may seem like heresy to graft a Brandywine to a modern rootstock, the possibility of better yields without chemical intervention is alluring indeed. A grafted vegetable might resist disease, tolerate swings in temperature and irrigation, grow taller, or produce more fruit. Melon, pepper, eggplant and even basil can be improved in this manner: Imagine basil the size of small shrubs and eggplants that don't object to the fog. They are virtually untested in Humboldt until now: Look for these creatures in local garden centers this spring. April 10. The year is now 100 days old. What have you got to show for it? April 11. On this day in 1965, 47 tornadoes hit the Midwest, killing 271 people. Twenty-five homes were swept up entirely, with never a shred of them to be found again. It happened to be Palm Sunday. 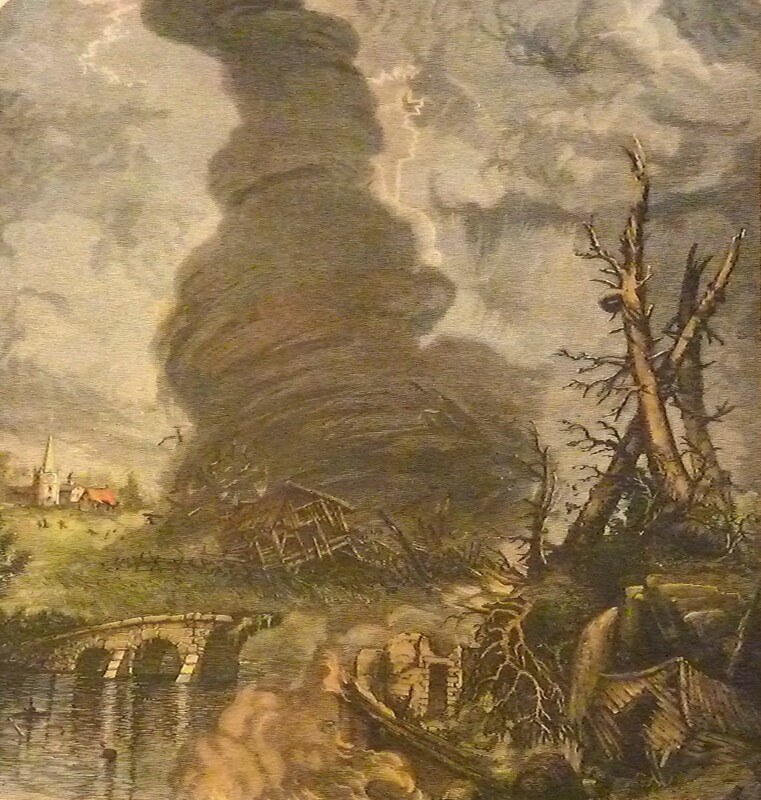 Another tornado outbreak occurred on Palm Sunday in 1920, killing more than 380. A third Palm Sunday outbreak took place in 1994, killing 42. April 12. Today is National Library Workers Day. While we prefer to celebrate National Librarians Day, which has a much easier cadence, we suppose it must have caused hard feelings among the others. There is nothing worse than a library worker with a chip on his shoulder. April 13. Peas should go in the ground by now if they have not already. Work in some bone meal, protect them from slugs, and wait. A pea vine will stop growing if the pods are not picked, so this is something to stay on top of.